I have lived in and near Lexington for about 35 years. As a careful observer of trees, I have always been amazed at the number of very large trees. 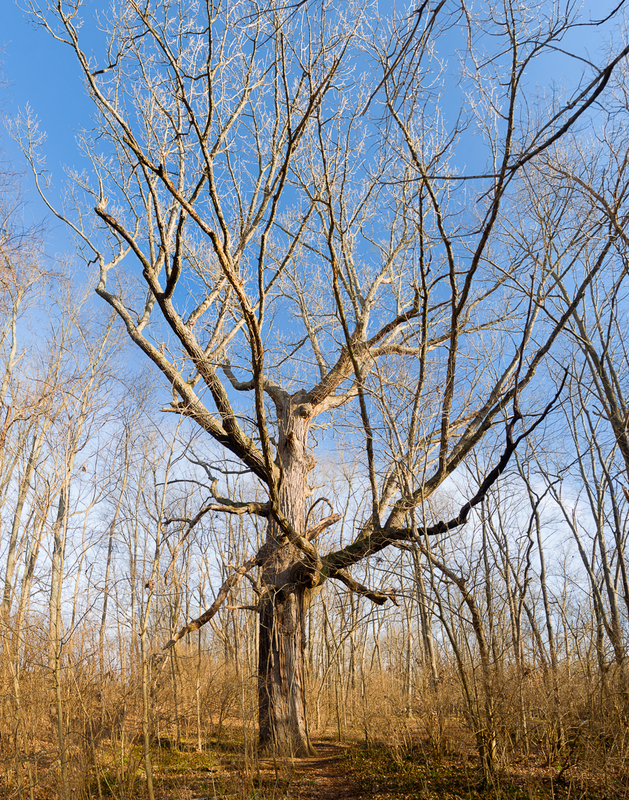 This became the subject of my first book, Venerable Trees - History, Biology and Conservation in the Bluegrass. Since 2005, we have been working with landowners and others to conserve our ancient trees and to provide opportunities for them to successfully reproduce. As part of that work, we have been using GPS and GIS to map and record the condition of as many trees as possible. Sadly, the population of big, old trees in our community is continuing to decline. While construction, lightning, age and disease are major causes of their decline, I think there is a more fundamental problem: we do not sufficiently value our great trees to ensure their survival. We are planning a walking and bus tour of some of the Great Trees of Lexington in an effort to bring more attention to their plight, and to create a community-wide effort to do more to preserve our natural heritage. The tour is scheduled for Saturday, September 16 from 8:30 am to 1 pm. We will begin our exploration at West 6th Brewing, travel by bus to as many sites as time allows, and return to West 6th for an informal discussion of ancient tree conservation. 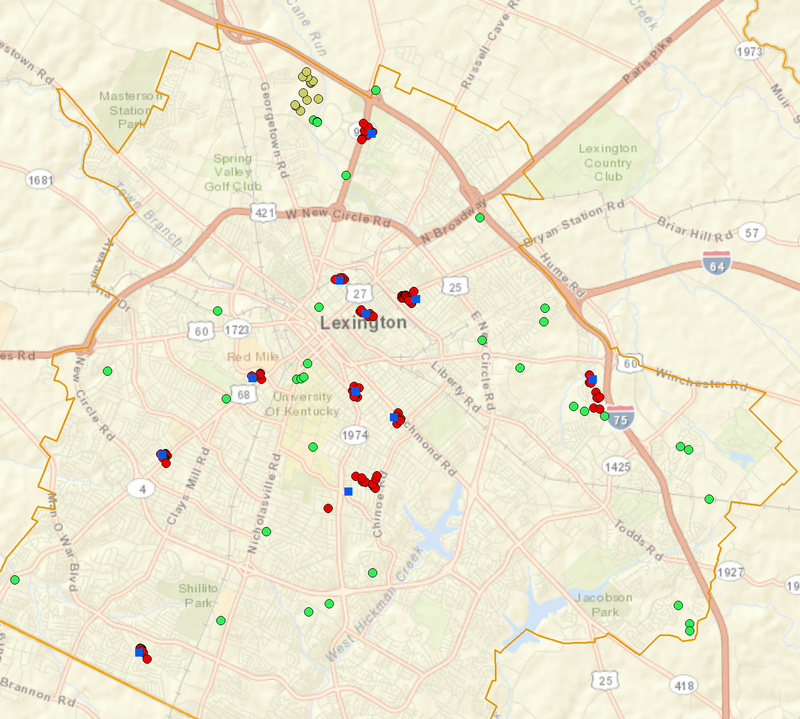 Each participant will receive a map of known large trees in Lexington. Attendance is limited to 30 people. We hope you will join us. Register here and we will send you more information. Posted in Classes and Workshops and tagged Bluegrass, bur oak, Great trees, Lexington.